No more getting caught in the rain waiting for the bus. 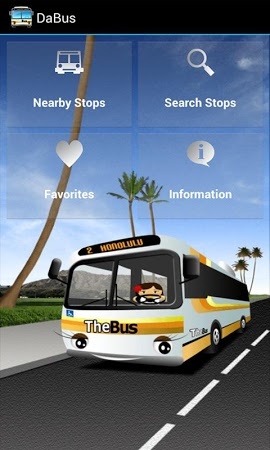 No more scratching your head and wondering if you have missed the bus. 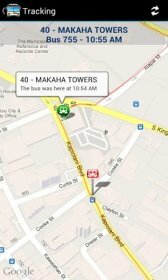 No more guessing when the next bus will arrive! 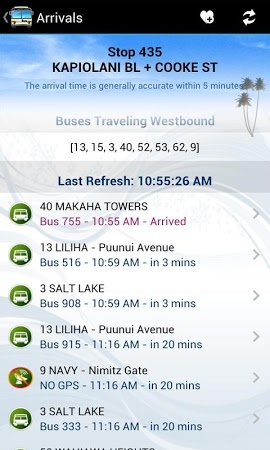 DaBus app takes the guesswork out of catching the bus on the island of Oahu. 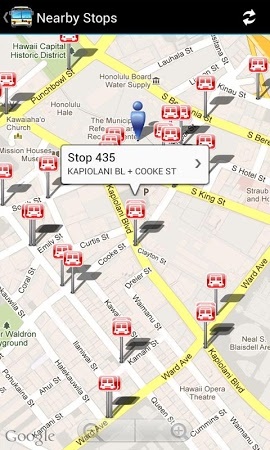 City & County of Honolulu is the developer of DaBus which can be found in the Maps & Navigation category. Over 100K users downloaded and installed the tool and its most recent update was on Nov 6, 2014. Users rated this application 3.7 on Google Play. 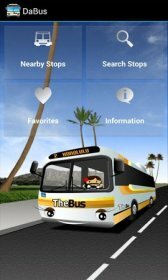 Samsung and LG users highly appreciate the app. It's free to get the .apk setup package of DaBus and you can have a look at users' reviews on Droid Informer. This application installer requires 3 MB of free space to run on Android 2.1 and above. According to the antivirus report, the app doesn't contain viruses or any kind of malware. 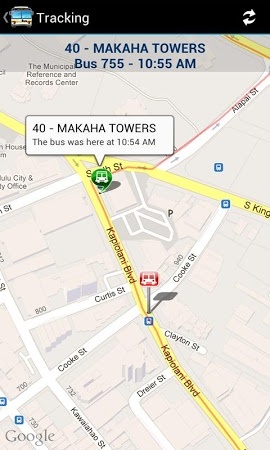 Hey there, MeBus is a Bus application that offers awesome features! 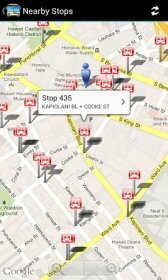 It’s more than just fleet tracking. It’s a business tool. 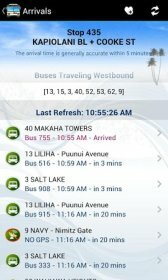 Dabus2 is the replacement for DaBus.